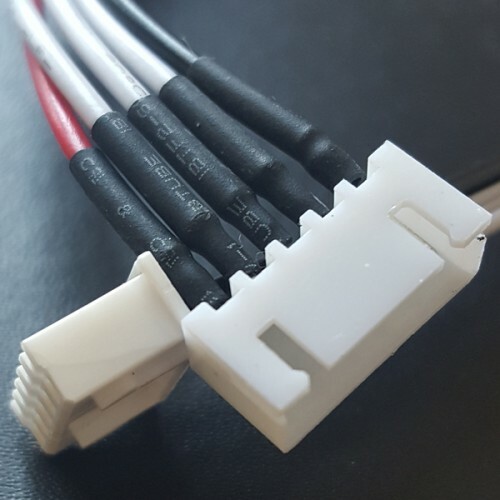 This cable and connectors replaces torn balance leads on chopped up batteries. Also useful for a number of projects. 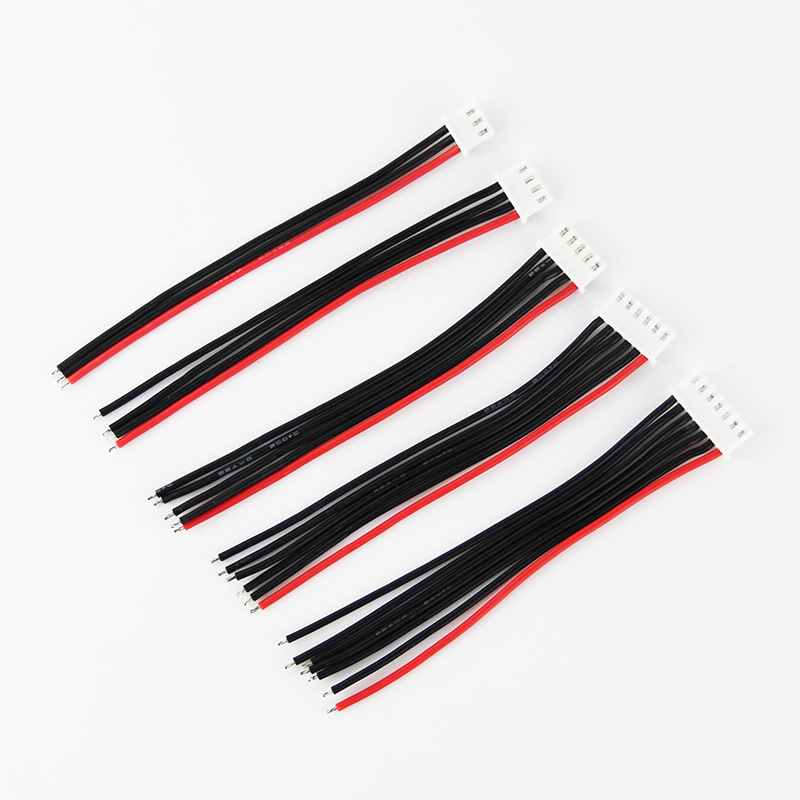 High quality, soft silicone wire. 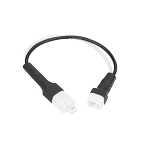 Includes one set of wires, one male (charge) connector and one female (battery) connector. The female connector is pre-soldered and the male connector is loose. Please select your cell count above.